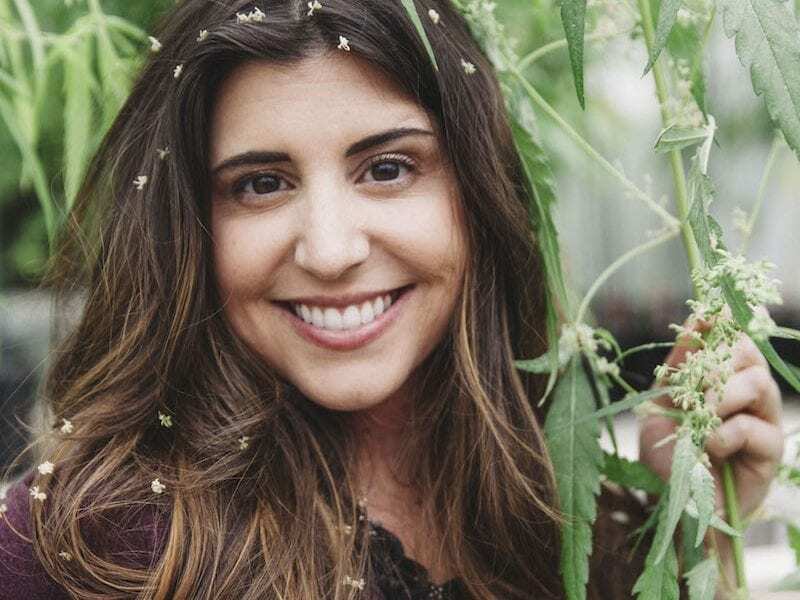 The Executive Director of the Hemp Industries Association shares her insights on hemp’s potential and how the industry is changing perceptions around the controversial substance. Food, fiber, fuel, renewability, and sustainability. These five components are the foundation of Colleen Lanier’s industrial hemp campaign. For the past five years, Lanier has worked tirelessly to advocate on behalf of the Hemp Industries Association (HIA) and Vote Hemp to build awareness and acceptance for this versatile crop. 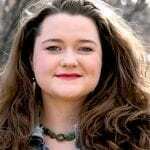 From her early work with the Tennessee HIA helping to pass the The Agricultural Act of 2014 (a.k.a. the Farm Bill) to her current endeavors to have hemp removed from the Controlled Substance Act, Lanier’s passion has led to some incredible advancements for the industry. 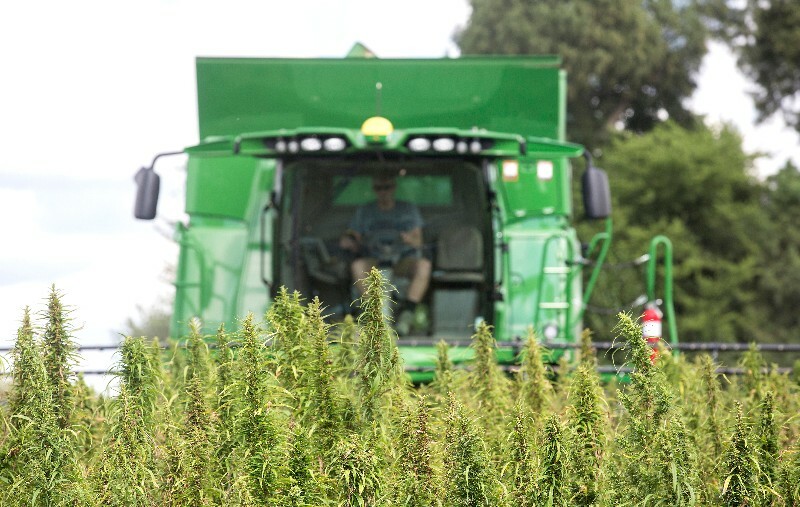 In this exclusive interview, Lanier discusses why hemp should be used as a primary commodity for everything from biofuels to housing and how domestic cultivation could change the landscape of American industrial farming. Cannabis & Tech Today: What first spurred your interest in the hemp industry? It was a month or two later that Kentucky passed Senate Bill 50, which I didn’t even know was going on. When that hit the news, it started to make sense to me that I might have an opportunity in Tennessee to hop on the coattails of what happened in Kentucky and use my time to advocate for industrial hemp legalization. Hemp is an extreme, wonderful conversation. It’s great for conversations about sustainability, farming, CO2 sequestration, and raw materials and commodities that can come from the plant. It’s incredibly interesting that we’re denying ourselves the opportunity to view it as a feedstock, whether it’s for bioplastics, biofuel, or any number of different things. I had this “aha” moment within myself that, “Hey, maybe that’s what needs to come to the hemp industry, is this fine structure on how to develop strategy that is meaningful, even for legislators and regulatory professionals to digest.” When we have counterculture pushing the movement, it’s not exciting to them. They don’t feel like it’s really anything that’s going to be an economic driver. Make it the main thing for them and it changes the whole conversation. That was my goal, and that’s what I happen to be pretty successful at, very luckily. C&T Today: How will consumers and farmers be affected if the Hemp Farming Act of 2018 passes? CKL: Consumers will finally be able to access domestically grown hemp products. Right now, that pool is pretty small. 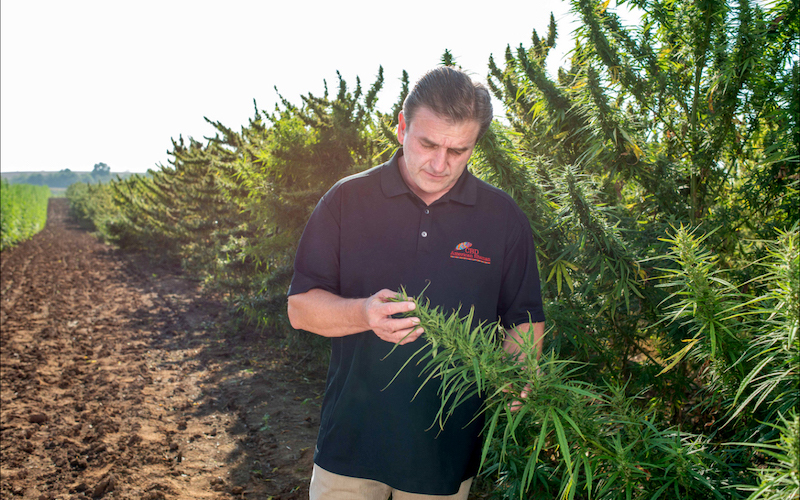 We’ve got maybe three to five companies that are utilizing domestic hemp that’s been grown under the very limited provision of what’s in the Farm Bill now, that was enacted in 2014. The passage of the Hemp Farming Act would really allow us to get that up to critical mass and meet the demand. 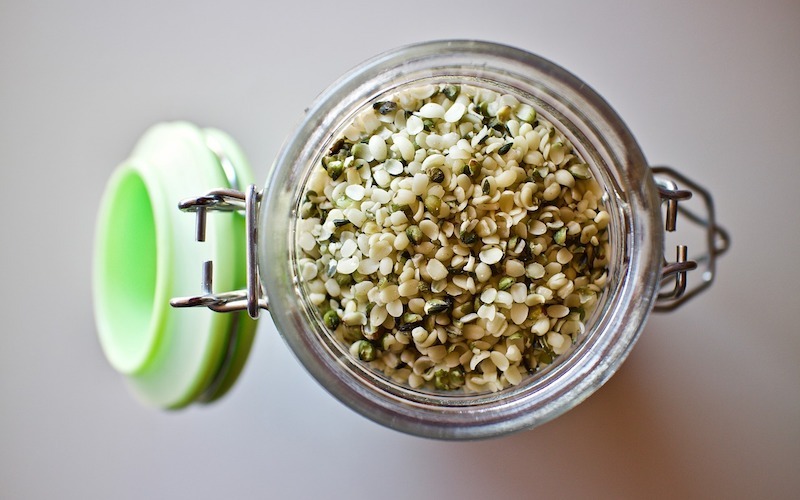 There’s a huge, huge, huge demand for CBD, particularly, but then also for domestic hemp seed, and that being de-hulled and creating a raw material, because hemp seed creates a lot of different food products. There are all these different products that can come from the hemp seed, but we’re only getting all of that from Canada. Most of what’s in the market is a Canadian product. That’s just one way consumers would benefit. Also, I would say there are probably 100 to 200 million dollars of farming revenue that we’re missing out on right now, and that’s based on the CBD market. Maybe that doesn’t seem like a lot of money, but for an agriculture community, that’s pretty big. 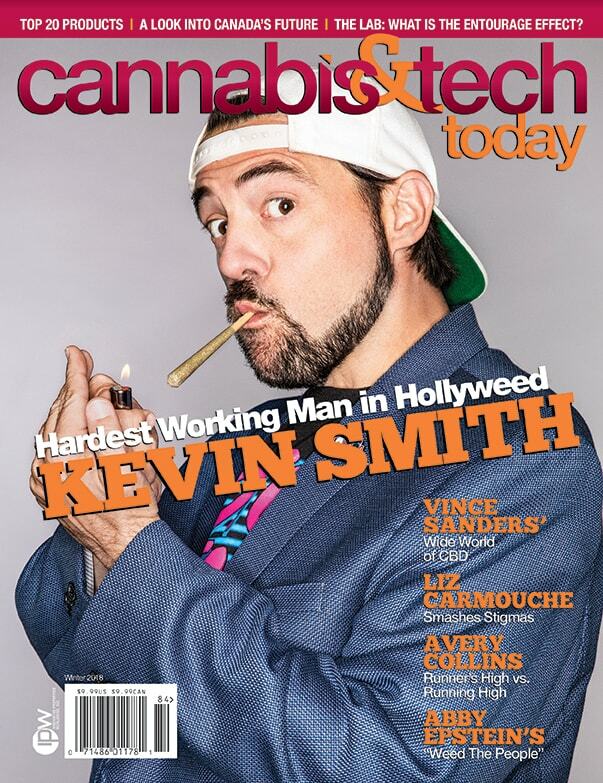 C&T Today: You worked on the highly effective, “Hemp Looks Like This” advertising campaign. Why do you think it was so successful? CKL: I knew representing this issue in a conservative state was going to be very difficult. I knew that the number one problem was going to be showing the plant. In the south, and particularly in Tennessee, all of the law enforcement vehicles have the seven fingered hemp leaf with a red “no” symbol over it, almost like a no smoking symbol, but with the marijuana leaf behind it. Instead of showing the plants, I’m showing the product. I’m showing the reality that this is already in the marketplace and that you’re already buying it, or your friend is, or your family is. If they don’t know that product exists, then this is also my opportunity to educate them about it. It was really a campaign to make sure I could keep myself as far away from showing that leaf, which, in the southeast and the mid-south of this country, there’s such a stigma around. And it’s not embraced as a counterculture symbol, but more like a drug and like it’s the “devil’s lettuce,” right? So, I started searching for what are those campaign items going to be and was so pleased at the variety of choices I had at my fingertips. Whether it was showing them a car that had hemp composite plastics as the paneling, or showing a gas pump with the green oil dropping down and talking about biofuels, or showing a raw food product, like hemp hearts, that are already on the market and have been selling millions of dollars worth of hemp seed into the United States for the last five years or longer. It was just showing everyone that this isn’t a scary thing. It’s not the “devil’s lettuce.” These are the products that are in your grocery store right now and these are sustainable plastics and fuel options. Everyone is crying about what’s happening with the environment. Well, you have an option. You’re just going to have to change the laws and choose it. C&T Today: How is hemp more sustainable to cultivate than other fiber crops? CKL: There are a lot of campaigns out there that say it doesn’t need water, that it’s drought resistant, but that’s actually not really true. It does still need water, and it could very well be drought resistant, but is that going to be the most optimal fiber crop? If it’s gone through a drought, maybe not. When we look at these statements, we have to be really careful about what they’re communicating, because I think a fiber crop that went through a drought wouldn’t have really fantastic fiber quality. But, the truth is, it doesn’t need as much water as a lot of other fiber crops. And then, in terms of a wonderful stat, is the amount of CO2 that acres of hemp are able to sequester from the environment. Now, of course, all organic plant matter is helping our oxygen and our environment in some way, but I think it’s like 10 tons of CO2 sequestered for every two acres, which is really great. What this plant does for the soil is also really fantastic. 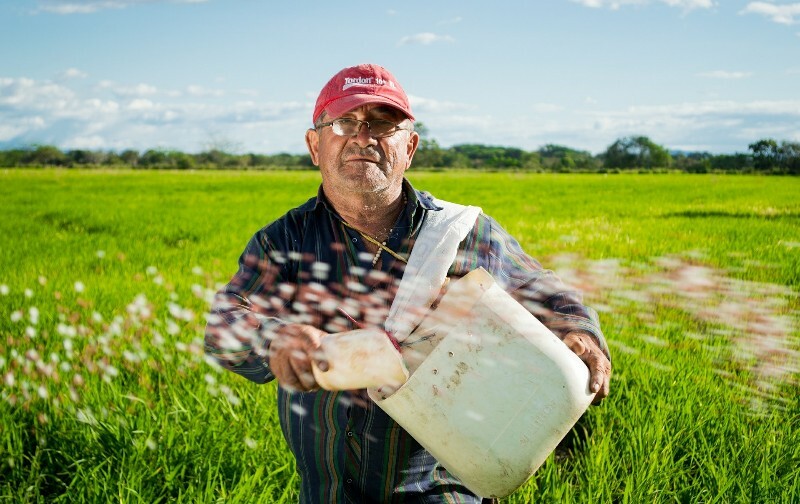 It helps build back up the soil and has often been used as a phytoremediator, which means that it pulls heavy metals out of the soil, so it’s cleansing the soil and making it new again over time. There are going to be fields that need to be turned back to organic soil; using hemp will be a keystone in that process. 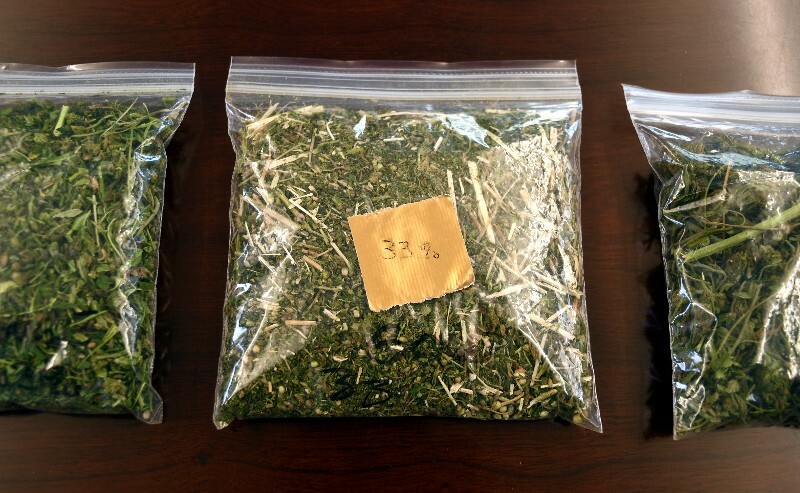 Hemp has the potential to be a really great rotation on a farm that is also producing a lot of other commodities that are of value at the local level. Fiber is great and obviously we can use hemp for more than textiles. The fiber can still be used as a raw material for bioplastics, and also the woody core of the stalks of the plant (the herd) can be mixed up with hydraulic lime, powder, and water, and turned into a substance that’s like a concrete. Now, it’s not the kind of concrete you’d want to build a skate park with, necessarily, but it’s the kind of material that can be used in framing walls and building structures. It creates a breathable wall system that is still sequestering CO2 over time. When we talk about hemp, we’re talking about it very generally, but hemp has at least 64 recognized distinct varieties that are approved by the European Commission, and there are probably 300 different varieties of the subspecies itself that are known for their different qualities, whether it’s primarily fiber hemp variety, or a seed yielding variety, or a phytocannabinoid variety that is very high in CBD. A lot of these hemp varieties are really, really quite old, I mean ancient even. It’s neat because hemp is cannabis, but it’s a whole different world of cannabis, and a culture, in a way, too. 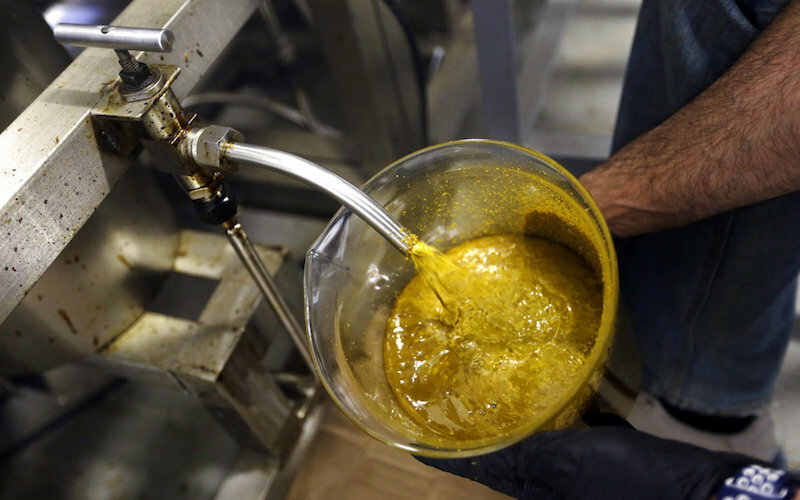 At a time of inconsistent and ever-changing rules and regulations for cannabis, cannabidiol (also known as CBD) is thriving.